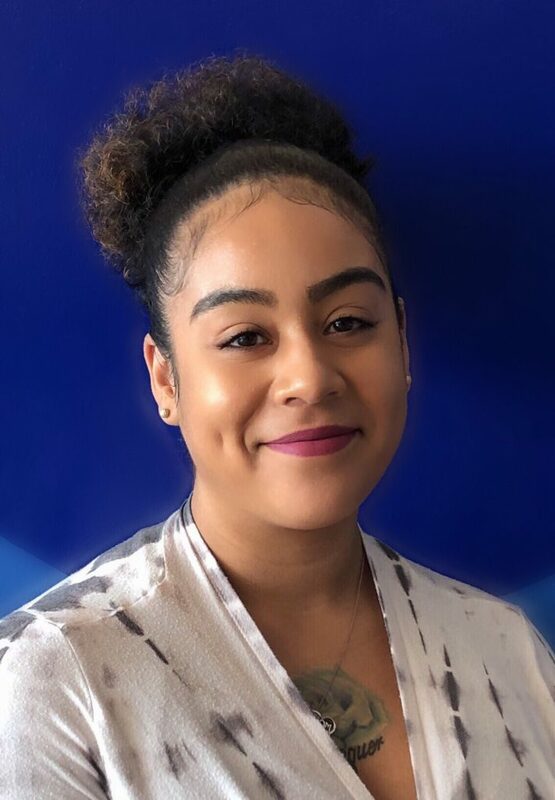 Sandra joined VAI in February 2019 and is very eager to grow with the organization. Sandra attended Oberlin College in 2013 and then transferred to Northeastern Illinois University after having her son. She seeks to empower our youth through daily affirmations, thoughtful programming, and 1-on-1 homework help. Sandra is passionate about social justice and providing all groups of people with access to education and the right to exist in America. Sandra also speaks some Spanish. Sandra enjoys cooking, singing and reading books by Toni Morrison.